Peer Into My Soul. 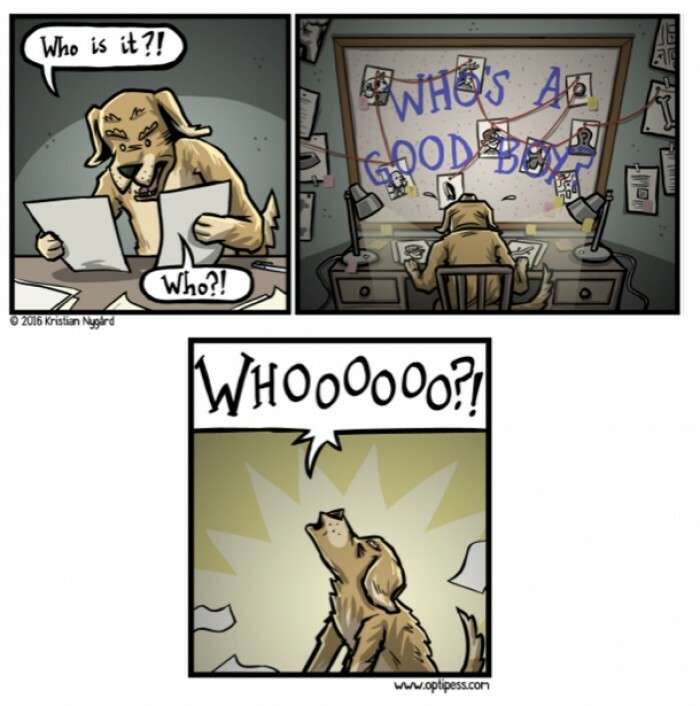 Who’s A Good Dog? You Are. 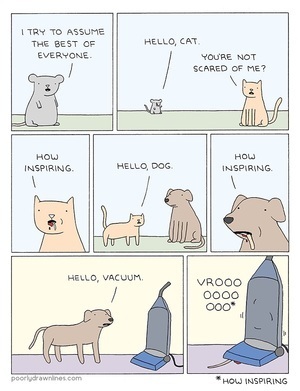 Posted in Comics and tagged dog, good at 2:26 pm on August 9, 2010 by Niall Murphy.